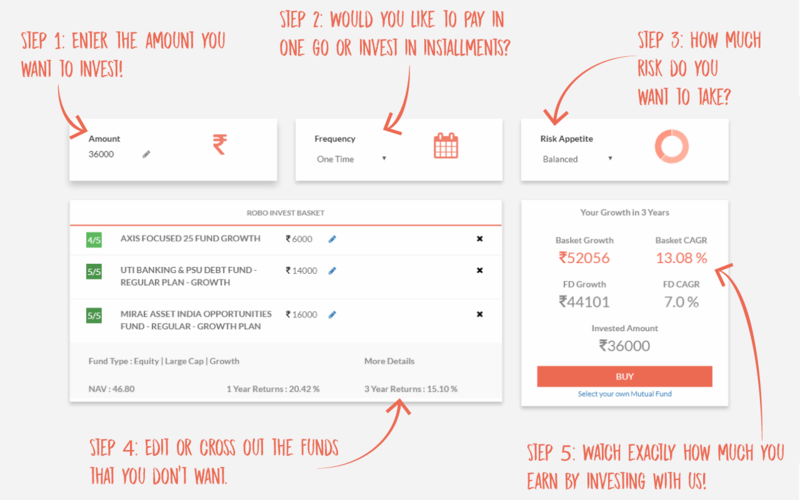 FundExpert is an Intelligent Automated Mutual Fund Investing Platform that lets you manage your entire mutual fund portfolio in one place. It provides numerous ways to invest long-term and make sure your money is always safe. 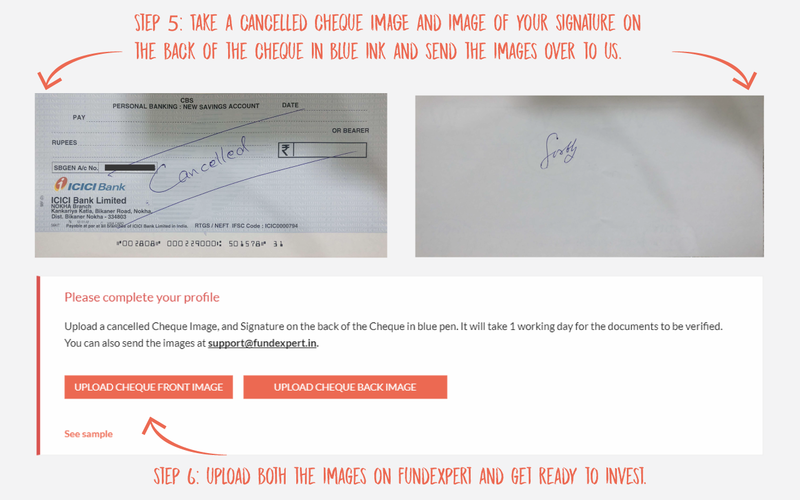 User Onboarding: Onboarding on FundExpert is totally Paperless and just takes 5 minutes to SignUp and Start Investing. 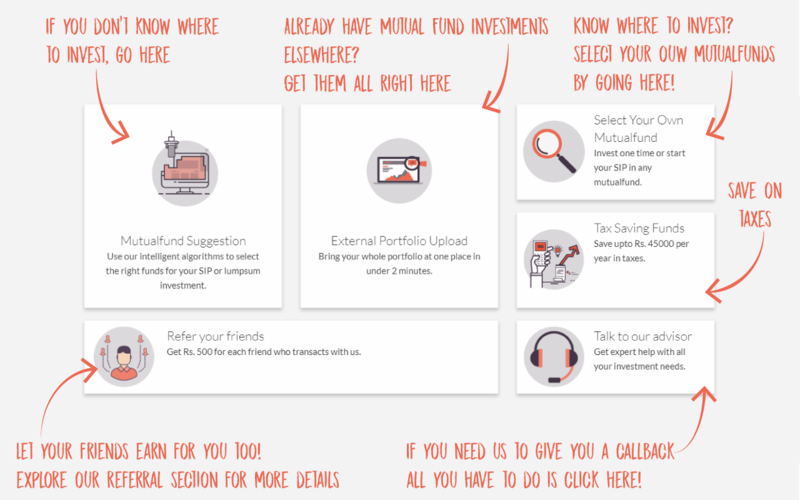 Mutualfund Suggestions: If you have never invested in mutualfunds before and have no idea how to proceed, Mutualfund Suggestions shows you the best funds to invest in. 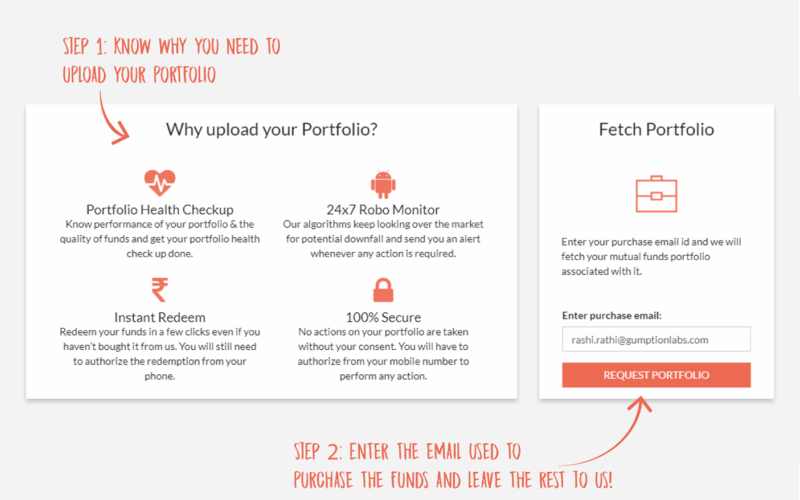 External Portfolio Upload: If you already have a mutualfund portfolio, External Portfolio Upload provides you a convenient way to manage your entire portfolio, and track it from one location only. 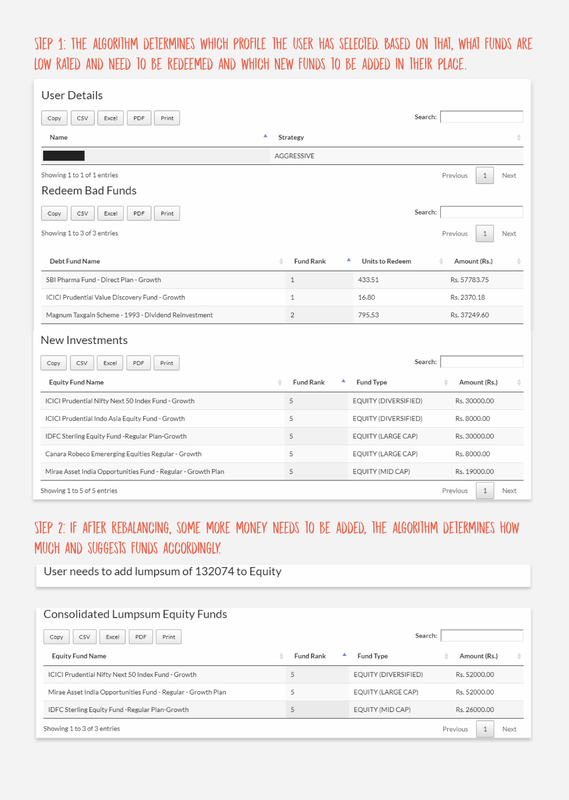 Portfolio Re-Balancing: FundExpert Re-Balances your portfolio and suggests better rated funds in the place of bad rated ones. 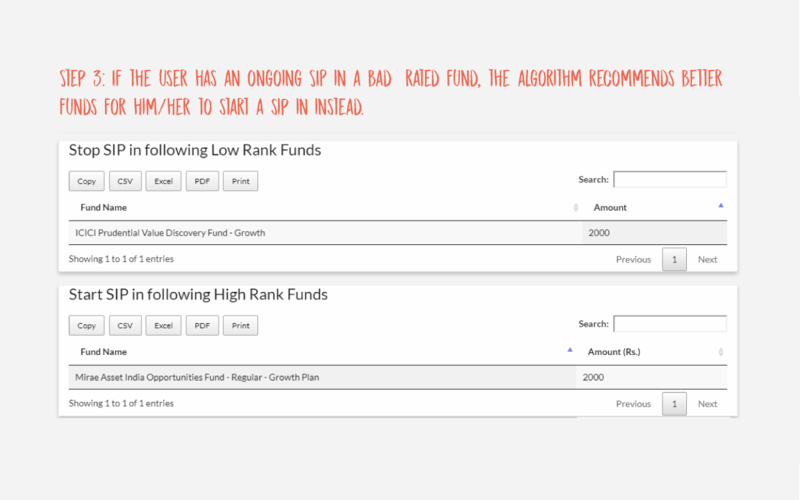 It tracks down running SIPs in your portfolio which are active in a fund having a bad rating and calculates how much more money, af any, you need to add to your portfolio to make it ideal. Save Taxes: Need to save on taxes? No problem! 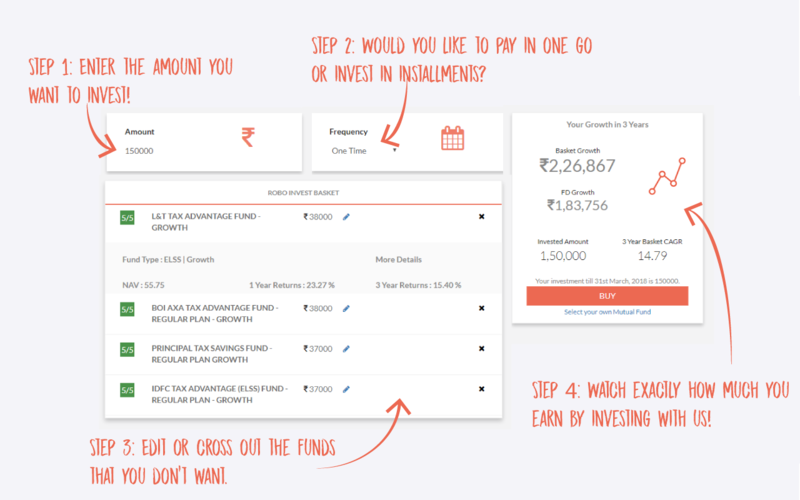 FundExpert has a dedicated page for ELSS funds where no only you can invest one-time and add SIP, you can also watch how much your money will grow in the time it has been invested! 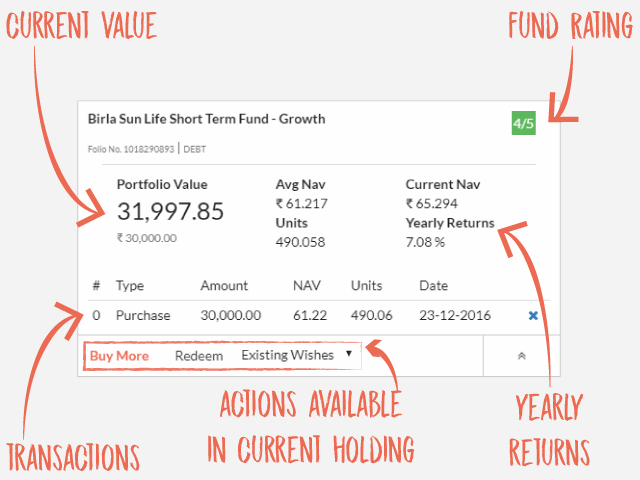 Set A Goal: Investing for a purpose? 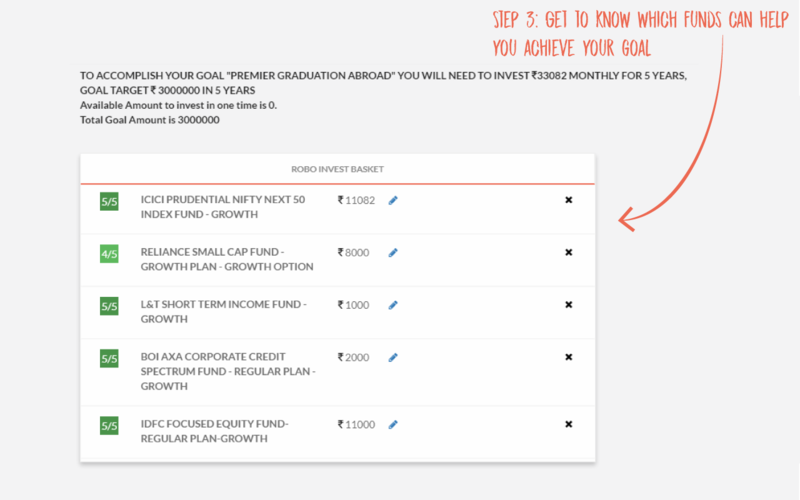 Set a goal on our Goal Page and get to know which funds can help you to achieve that goal. 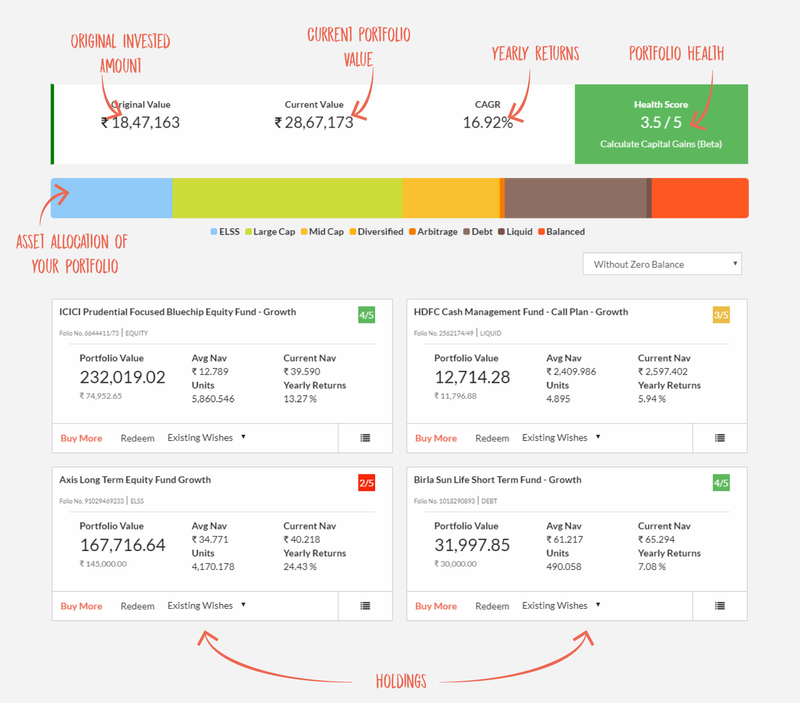 Family Accounts: FundExpert makes it easy to manage your family's accounts at one place as well. 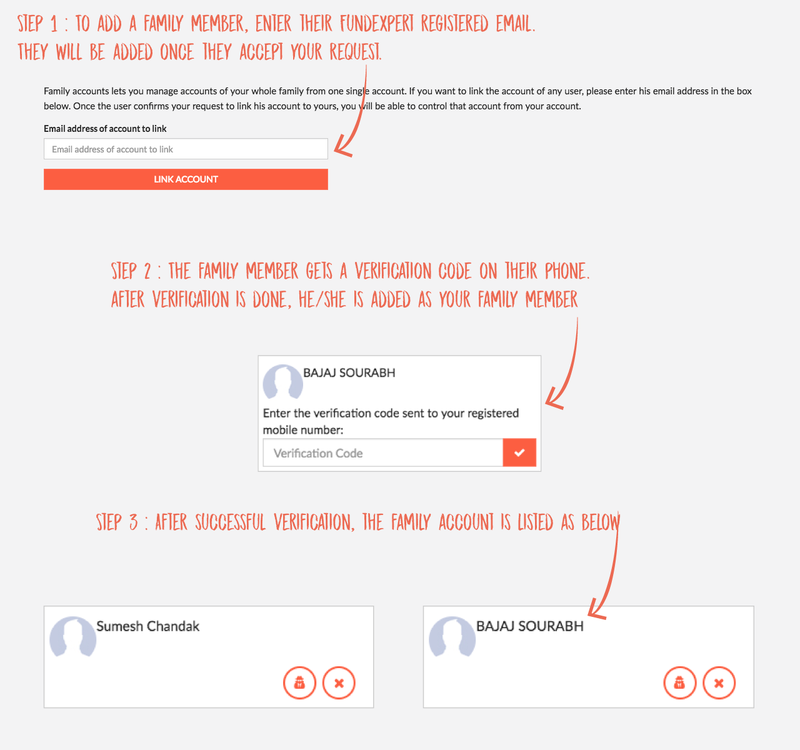 Just enter the FundExpert registered email, let the verification complete and voila! All your family's accounts linked to your account. 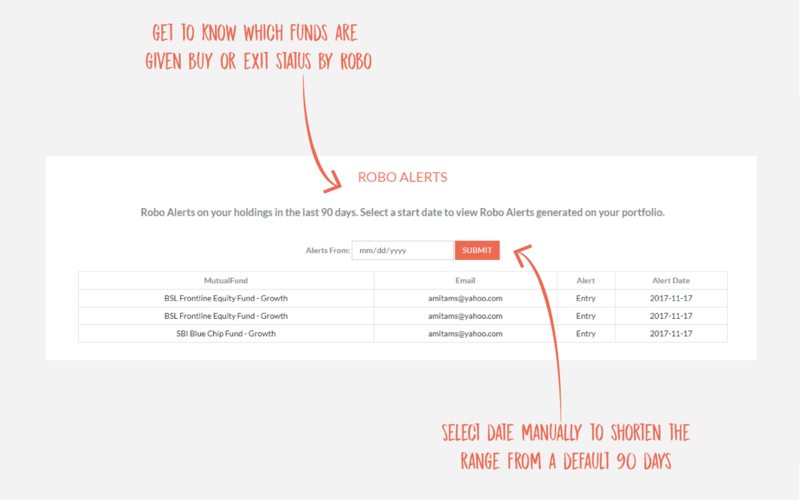 Robo Alerts: FundExpert now gives you Alerts on which funds to Buy or Sell, or whenever an action is required on your portfolio according to the market conditions. Robo Chat: Need some free advice? 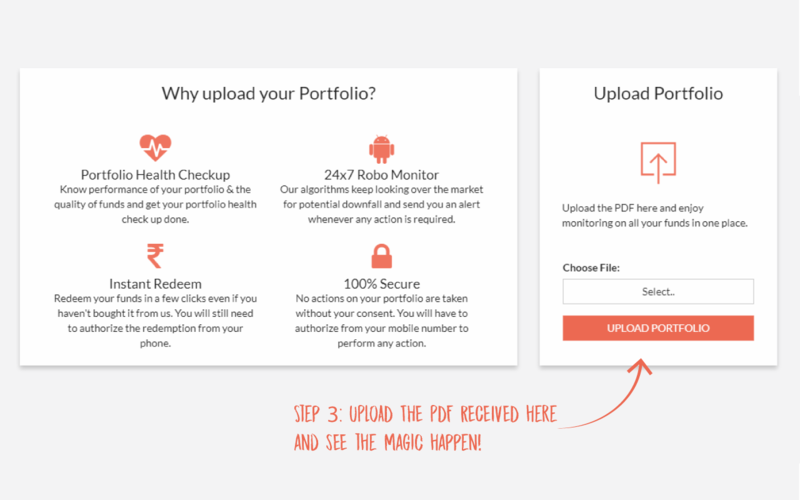 Talk to our Robo and find answers to what you need! 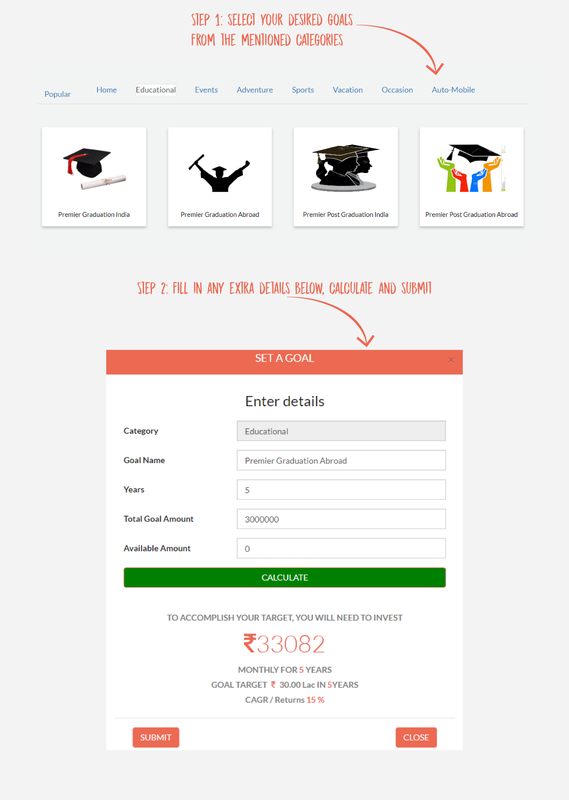 Refer And Earn: Refer your friends via email and get exciting Referral Bonus on successful registrations or transactions. 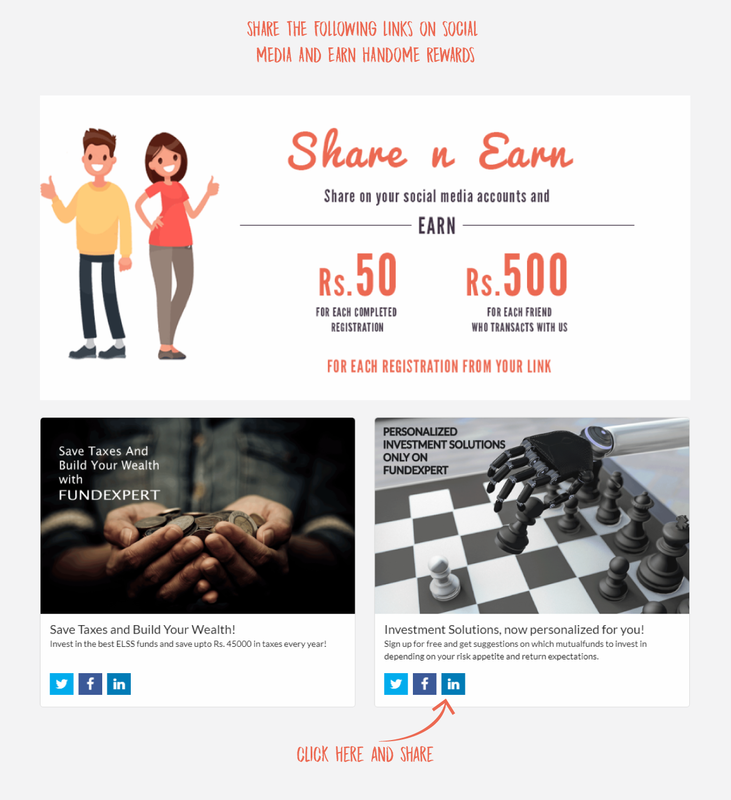 Share And Earn: Share any mentioned content blocks on social media and earn Sharing Bonus whenever anyone registers from it.